FREE WEEK OF BRING A FRIEND TO KIDSTOCK! ​free week of theater games and activities! ACTING UP! 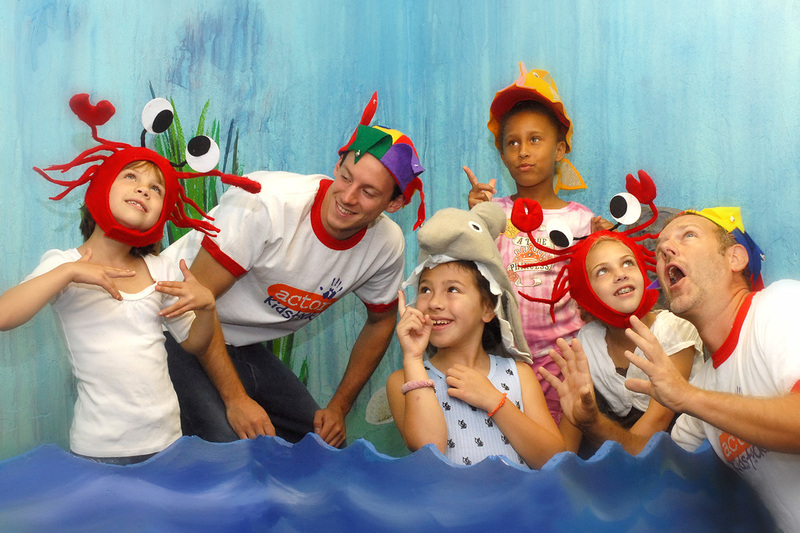 brings a new book to life every week using costumes and props onstage to develop the characters and plot of our story in a fun participatory style! Basic skills in acting focus on expressing an emotion vocally and physically as well as solving problems in a positive manner. Art projects develop a preliminary understanding of props, scenery and costumes and promise the chance to continue our imaginative play after class at home with our friends or family. Every session offers new storybooks for each theme! KIDSTOCK! 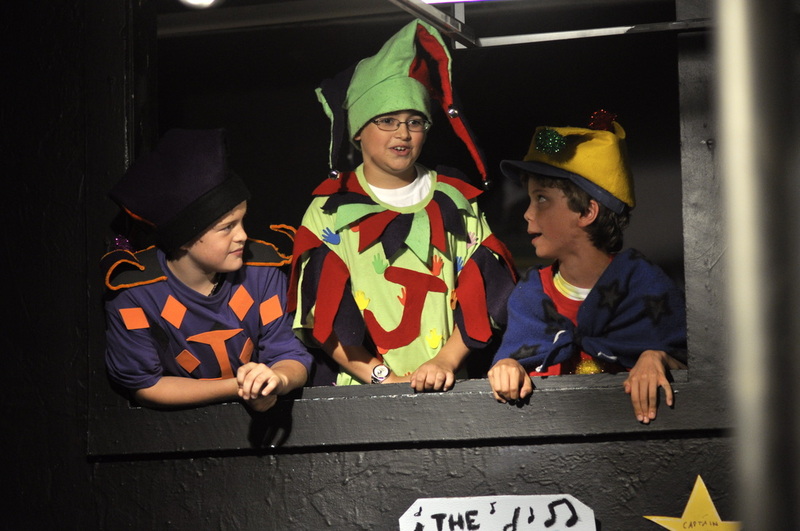 PLAYERS focuses on acting skills, vocal projection and physical expression, along with character development and script writing, to offer young actors the unique KIDSTOCK! challenge of creating an original play from a pre-selected story source. A fully staged presentation invites an audience of family and friends to join us for the final class. 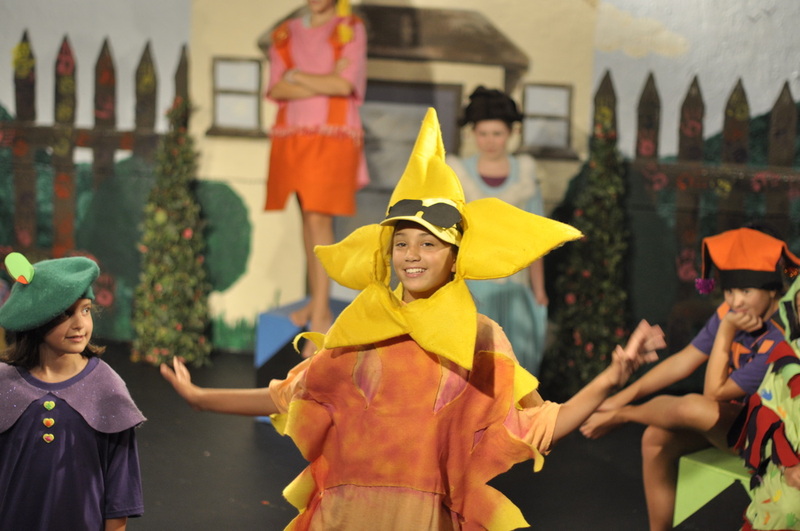 Theater games expand on the abilities to perform as a collective cast and every student is cast as both an onstage star and backstage verbal playwright in authoring the original script for rehearsal.